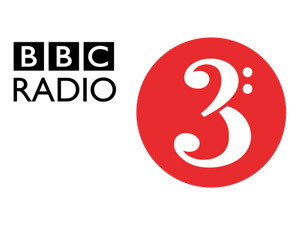 You can catch Percy featured on this week’s Jazz Line-Up show, broadcast on BBC Radio 3 on Sunday 1st May 2011. Presenting three tracks recorded live at Birmingham Jazz‘s special Rush Hour Blues performance at Symphony Hall last September, the broadcast features Percy on trumpet, alongside Andrew Bain on drums, Ross Stanley (organ) and Chris Montague (guitar). Click here to listen again via BBC iPlayer for the rest of this week. We’ll have a permanent recording online soon. The band play Percy’s arrangements of When or Where (Rogers/Hart), Con Alma (Dizzy Gillespie) and Charlie Chaplin’s Smile.